Bonnot Forming Extruder sizes are identified by auger diameter. Production volume will vary depending on material and specific extruder design. Contact a Bonnot Sales Representative to discuss your specific needs. In addition to our time-tested standard forming products, we offer customization services that help you create an extruder machine to meet your needs without sacrificing any of the particulars. 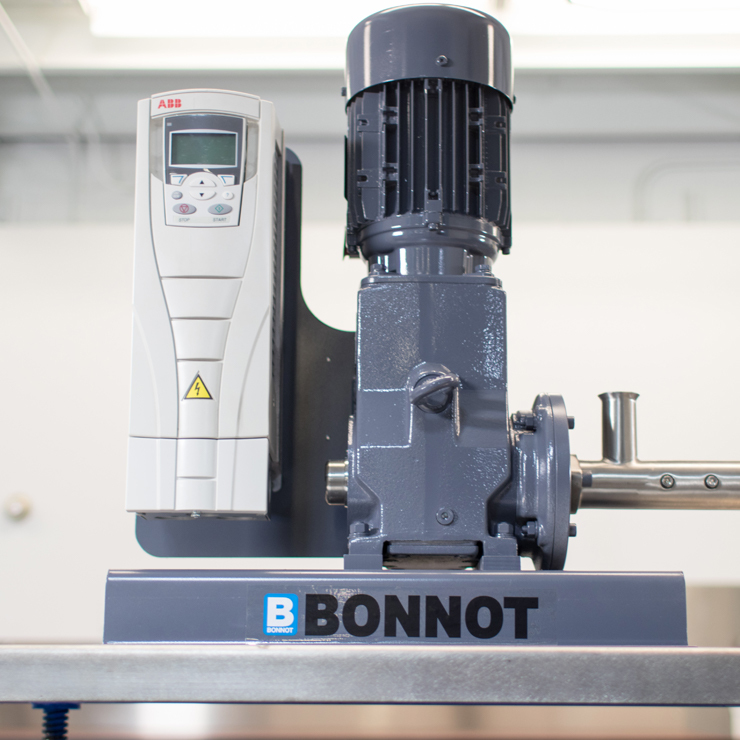 For over 125 years, our talented design and engineering teams have demonstrated that Bonnot is the best.